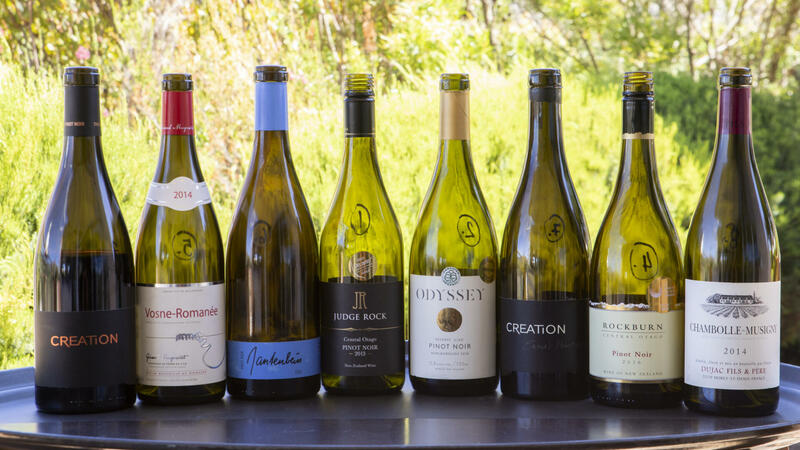 This past weekend saw 12 Pinot producers pulling out all the stops to showcase their wines at the sixth annual Hemel-en-Aarde Pinot Noir Celebration. And what a celebration it was! 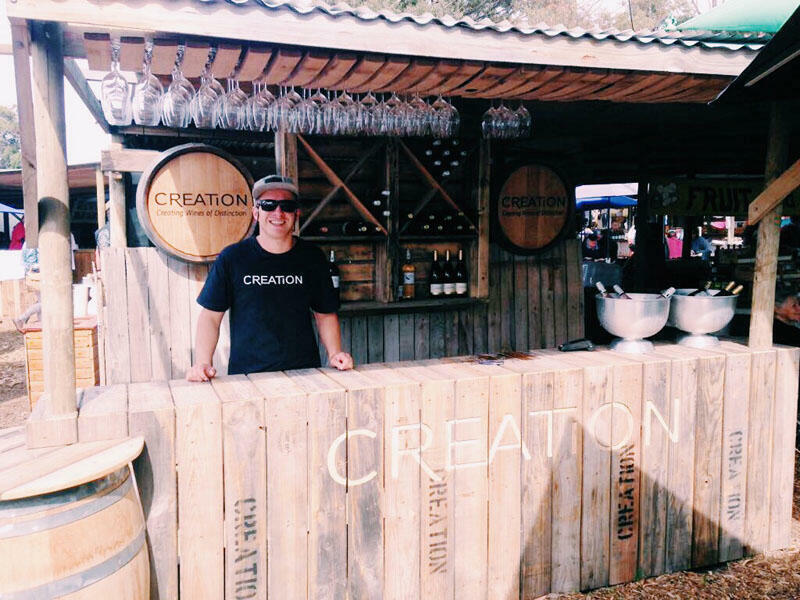 Among the festivities were individual producer events hosted at the participating wineries. Creation’s cameo performance, titled ‘Pinot Poetry’, featured a tasting of no less than ten internationally sought-after Pinot Noirs enhanced by a delectable menu composed by the gifted Creation Culinary Team. Set against the glorious backdrop of Hemel-en-Aarde Ridge, this was pure poetry indeed! “A heartfelt thank you to all our guests who contributed to the success of this special event,” says Creation’s Carolyn Martin. Click here to read her complete blog.